Are you ready to build your dream home? Would you like a time and money saving head start? 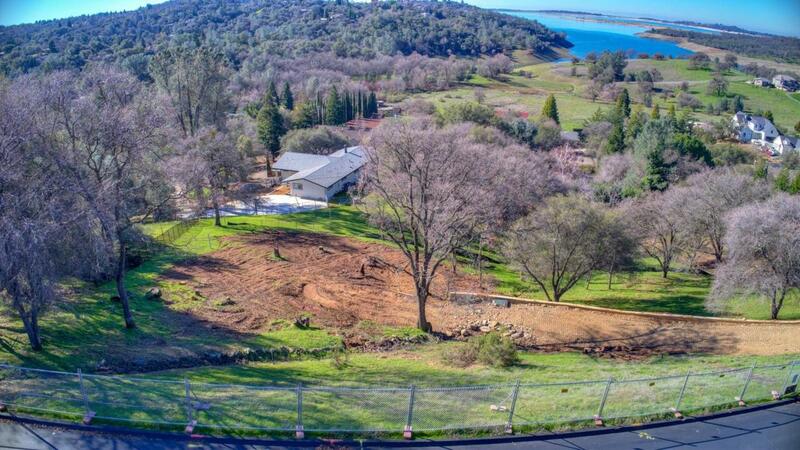 Much of the work has already been done for you on this fantastic 1.2 acre parcel. Grading, retaining walls, driveway, and approved plans are all waiting for you along with multi-million dollar views in the coveted gated community of Southpointe. The seller has invested more than $520k into this property but plans have changed giving you an opportunity to own this amazing property at a reduced price. Listing provided courtesy of Thrive Real Estate. Listing information © 2019 MetroList Services, Inc.